If you’ve just had a procedure to have whitened teeth, you’re probably loving your brand new smile. 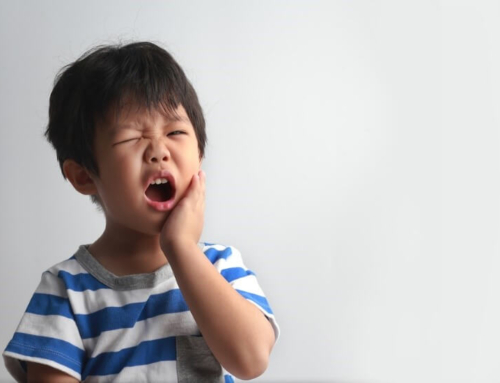 Over time, though, foods and drinks will dull your pearly whites. 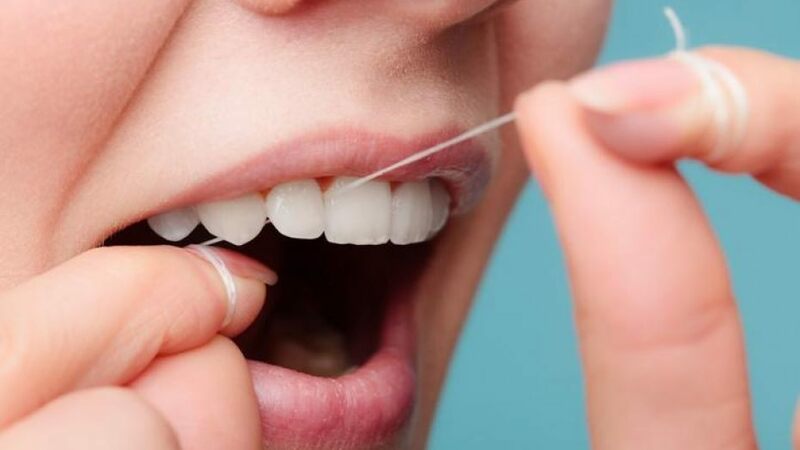 In order to keep your newly whitened teeth sparkling for as long as possible, follow these dental hygiene tips after professional teeth whitening. 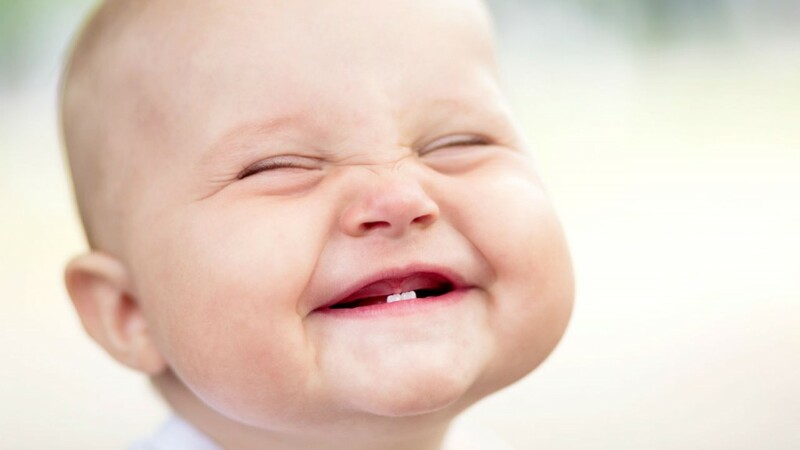 Regularly use a whitening toothpaste, which will get rid of tooth surface stains. Whitening toothpaste will also keep yellowing at bay. Make it a habit to brush your teeth or at least rinse out your mouth after eating and drinking. This is especially important when consuming teeth-staining foods and beverages, like red wine or coffee. When drinking teeth-staining beverages, like tea or dark soda, use a straw. It’s best to avoid these beverages whenever possible, but when you can’t push off the craving any longer, a straw will limit the amount of contact the beverage has with your teeth. Make your teeth appear even whiter than they are with this clever makeup trick: wear a bright shade of lip color that has either a pink or a blue base. These colors will make your teeth look extra white. On the same note, stay away from orange and brown shades of lipstick. 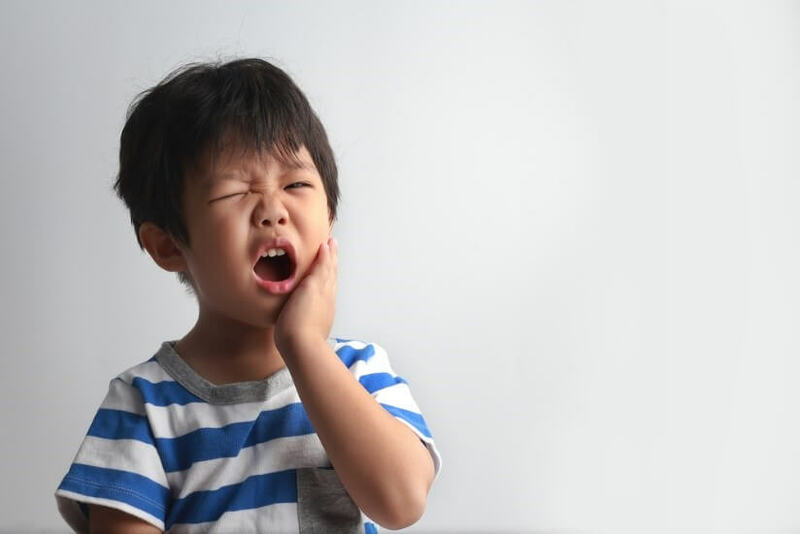 Check with your general dentist in Monroe NC about whether or not you’re ready for a touch up. 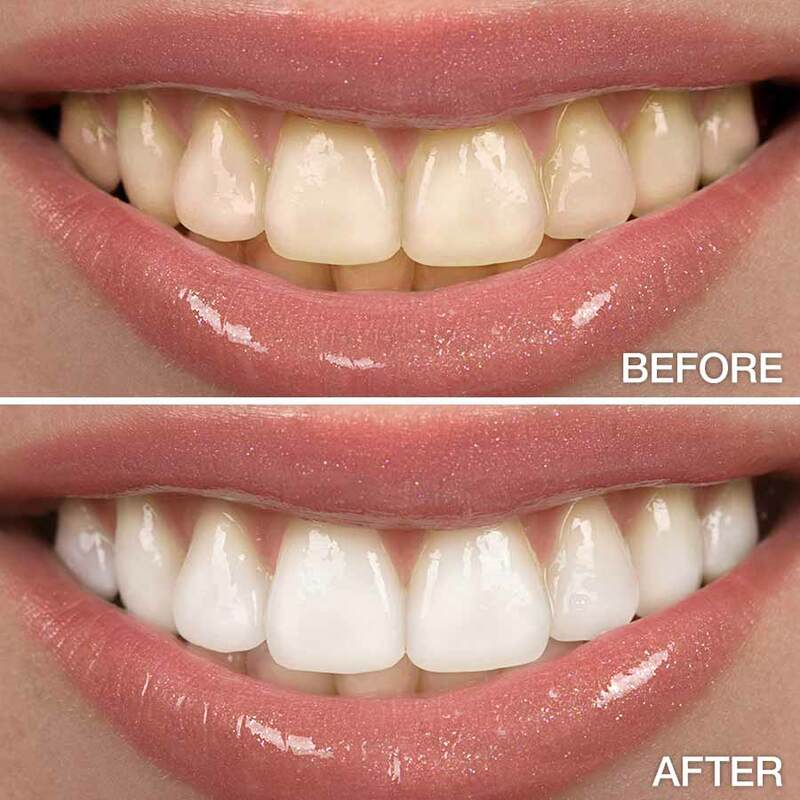 Depending on the type of whitening method your dentist used, you could need a touch up every six months to two years. If you’re a smoker or you drink a lot of teeth-staining beverages, you may need touch ups more frequently. Even if you don’t need another teeth whitening treatment, regular trips to your dentist will keep your teeth as clean and healthy as possible, which will help them stay whiter longer. Oral cleaning can prevent stains and discoloration. 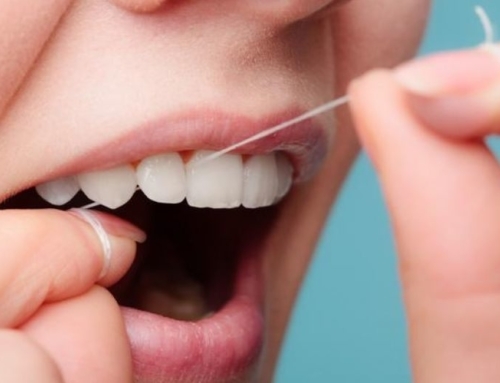 Ask your general dentist in Monroe NC how often you should come in for a cleaning and checkup. 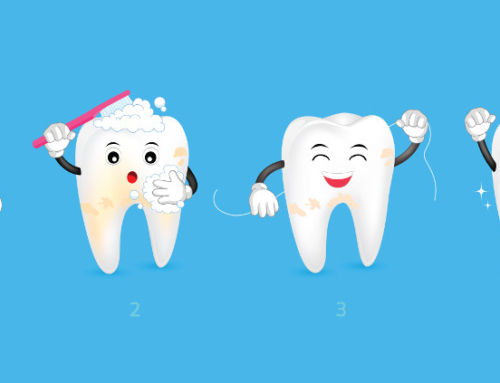 Make sure to brush your new bright whitened teeth at least twice a day and to floss daily. These daily habits will help your smile stay gorgeous in between professional teeth whitening treatments. 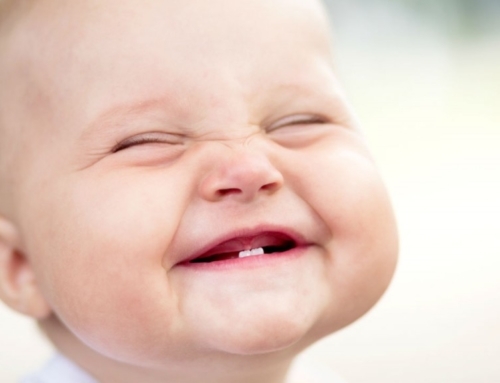 With a little elbow grease and maintenance, you can keep your smile super healthy. Want more help keeping your smile white? Contact our dentist today. 5 Tips To Maintain Professionally Whitened Teeth. 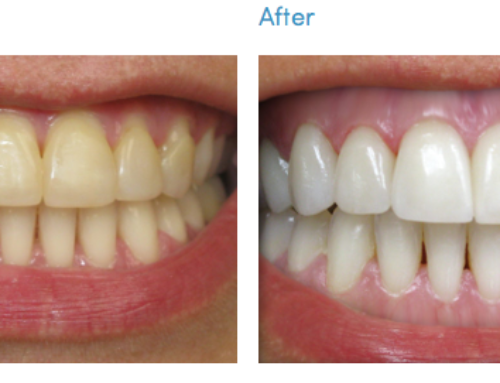 If you’ve just had a procedure to have whitened teeth, you’re probably loving your brand new smile.